Leadership Development – Our method models your actual organization providing a ‘flight simulator’ like training experience for leaders at any level of your organization. Imagine training your next generation of leaders by experientially showing them what kind of leadership development matters within your culture. High Potential Talent Identification – We provide two-dimensional learning – while users learn, the system learns about the decision making and behaviors of the users in real time. Imagine finding your next leaders by seeing how they make decisions within the real historical and current challenges your organization faces. Onboarding – There is no faster way to show someone the importance of your culture than letting them experience the real history that has shaped it, and why you’ve developed the values you are now committed to. 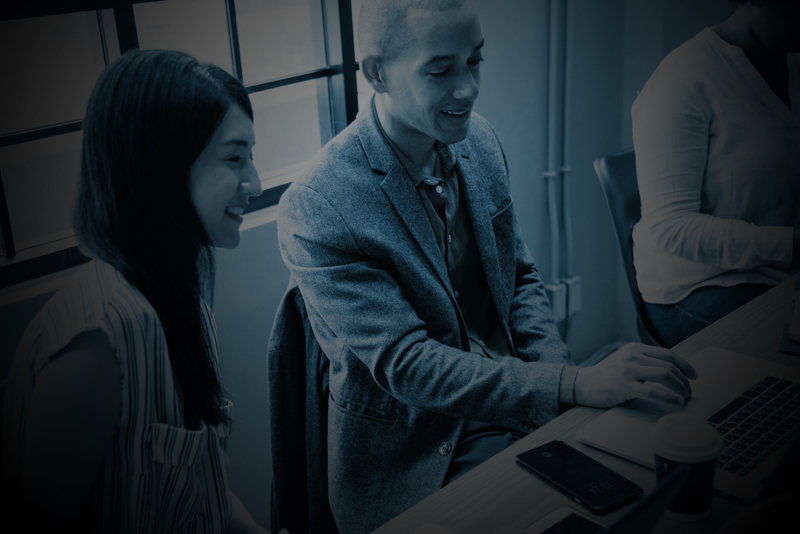 While you help with acculturalization, you receive real time data that can help with talent identification and placement within your organization both with new hires and new acquisitions. Recruitment – In addition to utilizing your case as part of your internal and external recruitment efforts, you can also use your case studies while working with schools. Recurrence already has an established partner network of more than 50 prestigious business schools, and we’re adding more all the time.  We can help you find high potential talent that is still in the class room. As students learn, those that express talents and behaviors in alignment with your culture will be reported into your integrated internal system. Data – We help turn your current human resource processes into data that can help you continuously improve your process. As businesses move to be more and more data-driven, we’re here to help you generate data that can empower your HRIS. We’re here to help your process of getting the right people in the right roles at the right times for success.  Social Corporate Responsibility – Our system provides data about one thing: demonstrated performance and behaviors within the actual context of your organization. The real gender or race of a user doesn’t exist in our system. Our system can be used with every employee in your organization. If you enable student profiles, you’ll see student profiles based on match and merit alone. We seamlessly provide you a look directly into the qualities and capabilities of the users who can best help drive the future of your organization’s success no matter where they come from. Many Integrated solutions across your organization. Print-able one-page PDF explaining the product as it applies to providing enterprise level solutions.